Hurrah! 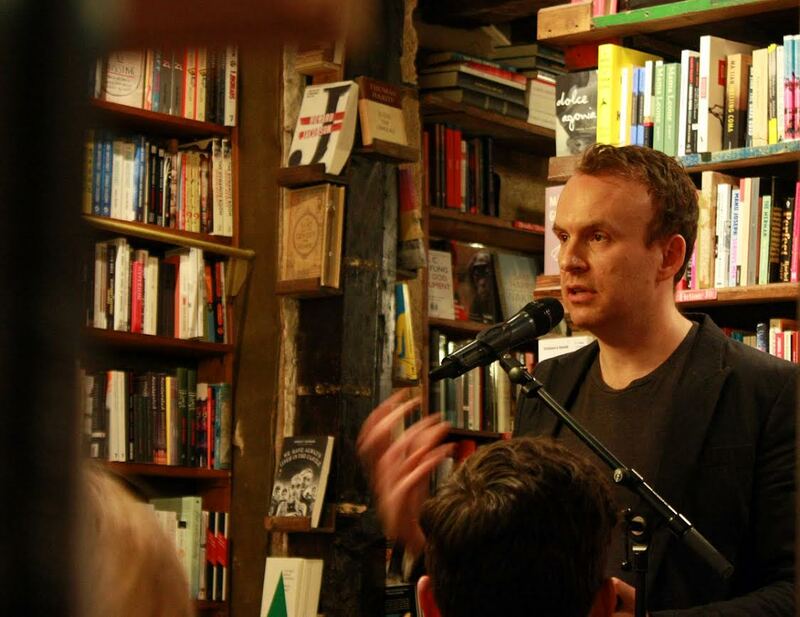 Matt Haig agreed to answer our questions for the second installment of En Bref. 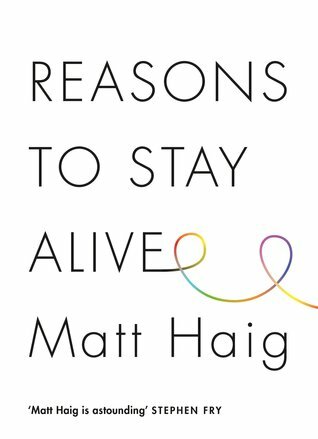 We loved meeting Matt last December when he came and did a brilliant event on The Humans—and also gave us an exclusive sneak preview of his wise and inspiring depression memoir/handbook, Reasons to Stay Alive. That is the hardest of all questions. I have different favourites for different moods. From Bukowski to the Brontës. I would say, right now, that Graham Greene is my favourite. Little is better than ‘Stay gold, Ponyboy’ from SE Hinton’s The Outsiders. Straw Dogs by John Gray. It explains how progress, including political progress, is a human myth and that we would do better to remember we are animals. Emily Dickinson’s ‘Hope is the Thing with Feathers’. My friend Cathy Rentzenbrink’s memoir, The Last Act of Love. It deals with sibling love and loss and all sorts of things. Matt Haig’s debut novel, The Last Family in England, was a UK bestseller. Most recently, he is the author of The Humans and Reasons to Stay Alive. He wrote a bit of Paddington, too. He’s also great on Twitter.